It’s going to be a busy weekend. 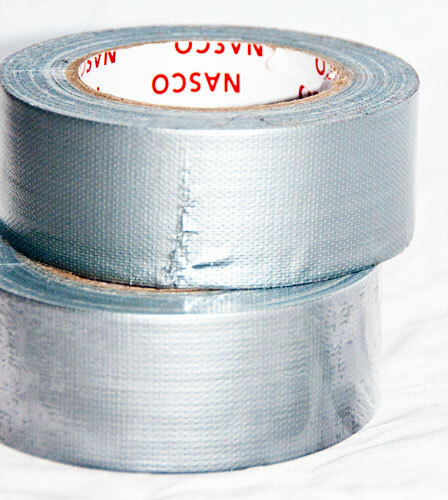 I’m going to start it off on Friday night by wrapping up Mr. MK in duct-tape. He’s a sort of willing volunteer. I figure we’ll have some pizza, and then while we watch a family movie, I’ll begin to make a body form of my handsome hubby. It’s the same way we started the headless Marie Antoinette costume last year. I think this year’s costume might turn out even better! Have you started thinking about Halloween or costumes yet? i loved the costume last year! u win the cake! can’t wait to see what u are brewing for this halloween! I remember you posting about Marie Antoinette last year. Better? Whoa, I canNOT wait to see what’s going on in that awesomely creative head of yours!!! Can’t wait to see what you do! All my kids have their costumes set…now to find them! PS- Any word on that Amazon gift card? 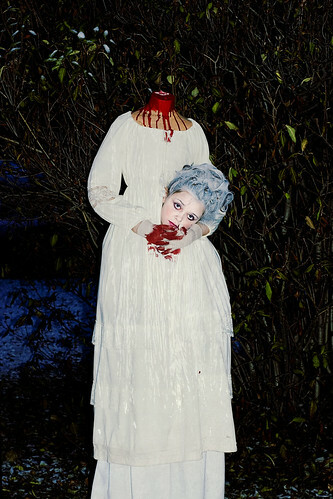 I can’t wait… what could be better than the lovely headless Marie Antoinette? 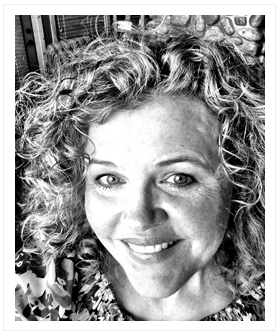 Next post: The Pioneer Woman ‘YOUR Favorite Photos’ Assignment – I Made the Cut!